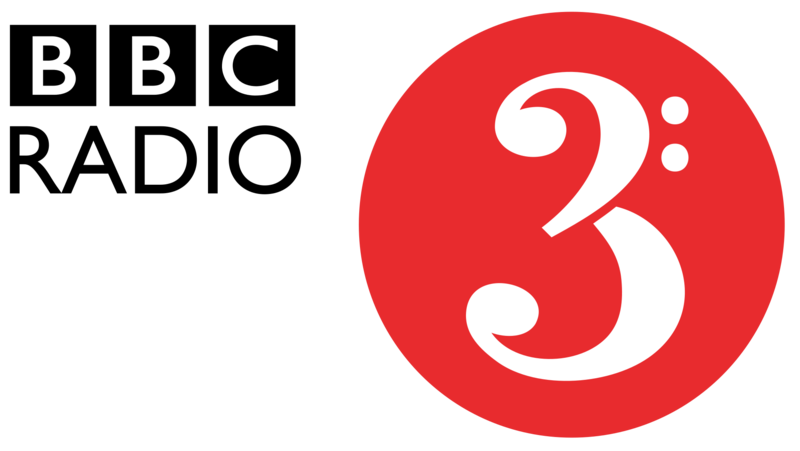 Director of The Government Inspector Roxana Silbert in conversation with Julian Barnes and Suhayla El-Bushra regarding Russia and the Arts on BBC Radio 3’s Free Thinking. Anne McElvoy and Julian Barnes discuss images of Russian cultural figures on display at the National Portrait Gallery. Director Roxana Silbert and playwright Suhayla El-Bushra discuss putting Russian satirical dramas on stage in Britain. And Soumaya Keynes from the Institute of Fiscal Studies, journalist Ann Treneman and journalist and director of the Institute for Government Peter Riddell discuss the theatre of the budget. Meanwhile Moscow’s State Tretyakov Gallery hosts Elizabeth to Victoria: British Portraits from the Collection of the National Portrait Gallery. Julian Barnes’ most recent novel The Noise of Time is inspired by the life of Dmitri Shostakovich. Suhayla El-Bushra has written an adaptation of Nikolai Erdman’s The Suicide which is being directed by Nadia Fall at the National Theatre in London. It runs in rep from April 6th.